Pennwest Onsite Nutrition Counselling | Health Stand Nutrition Consulting Inc.
As a Pennwest employee your health benefit plan and health spending account covers the cost of nutrition counselling by a Registered Dietitian. NEW! You can now take advantage of nutrition counselling delivered right to your office building on a first-come-first-serve basis. Dates and times a Registered Dietitian will be onsite at Pennwest is limited so contact us right away to set up your appointments. Alternatively if some or all of the dates don’t work for you, sessions can be set up at flexible times on weekdays between 8am and 5pm at our office located in Inglewood. 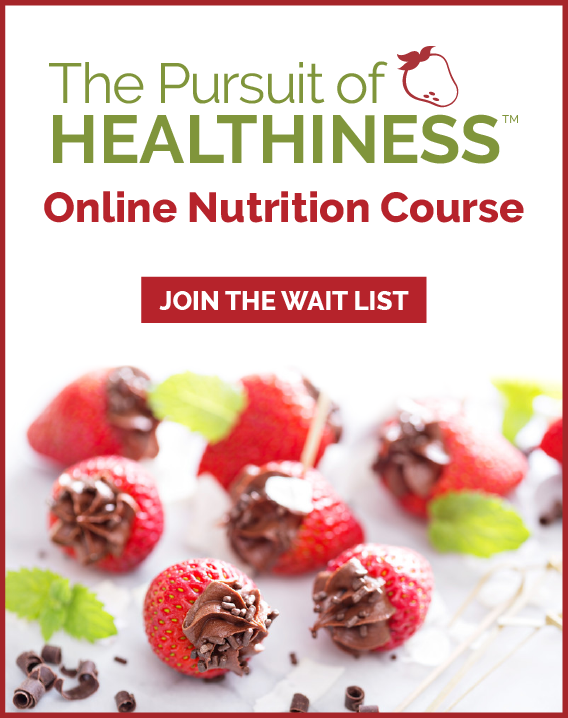 Coaching Sessions: Three separate hour-long nutrition counseling sessions onsite at Pennwest on a first-come-first-serve basis or at our office in Inglewood (or alternatively by phone or Skype video conference) with your Registered Nutritionist. Your sessions are personalized to achieve an increased awareness of specific nutrition strategies that will help you improve your health. Sessions can be customized for your own unique goals and include a personal meal plan as well as practical meal and snack ideas for home, eating out and travel. Meal Planning Kit & Tracker: Includes our exclusive: Build a Balanced Meal List(detailed list of food options), Write On! Supper Planner (weekly planning resource),Go Green Grocery List (reusable shopping list) and Nutrition, Fitness & Health Tracker (practical everyday journal). Credible Resources: Access to hundreds of articles, recipes and tools for success. We will also provide you access to sample menus for a month and a 50-page reference guide on the nutrients in food. Pennwest Great West Life Insurance program covers $90 per hour ($270 of the Learning Program fee) and the remainder can be claimed through your health spending account. You must pay for your nutrition counselling program in advance and then submit your receipt for reimbursement. Looking for a more detailed and highly supported program for more serious health conditions? In order for us to provide you with a customized nutrition plan that suits your lifestyle, needs and goals we need you to bring in a completed form to your first appointment. Contact us by phone (403) 262-3466 or email to talk directly with Andrea Holwegner, Registered Dietitian/Nutritionist and Counselling Practice Director to discuss your personal needs and set up a booking time.